I adore Korean Skincare, not a new statement if you read this blog regularly, but I do. There is always something new, somethi8ng exciting and every now and then there is an absolute gem of a product which is a total game changer and that is what I am sharing with you today. 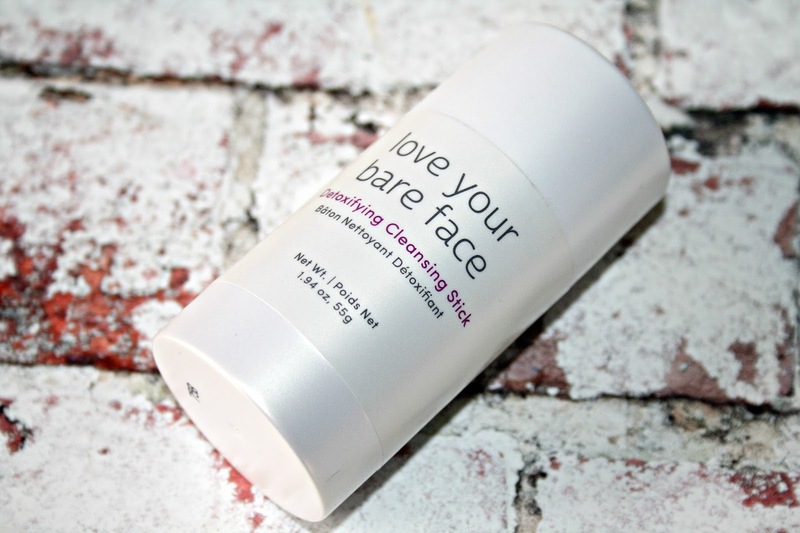 Meet the Julep Detoxifying Cleansing Stick. I am a huge advocate of double, sometimes triple cleansing depending on how much time I have got and what mood I am in. I double cleanse at least twice a day whatever the circumstances and I love a good balm cleanser. Living in London your skin does take a bit of a battering from pollution and travelling around on public transport, those of you who are familiar with the tube will know all too well that horror that greats you when you blow your nose, that is not the colour I want to find coming off my skin. The Detoxifying Cleanser Stick from Julep is just genius, a total game changer and if you travel a lot, frequently or a few times a year, this little product is just perfect! Described as being a blend of natural oils and fruit enzymes that work to remove dirt, oil, and impurities while gently exfoliating for a deep-down clean and simply put it is a cleansing balm in stick form. There are two ways that you can use this stick and it does depend on your preference. Firstly you can apply it to wet hands and then massage it over a wet face or my preference is to ensure my face is wet and then using the stick, massage it around my face, avoiding my eyes but making sure I do cover my neck and decolletage, as I would do with any other balm cleanser. The first thing to note is that this is a solid balm cleanser, which when it comes into contact with water, dissolves slightly making it much easy to use and it does lather quite quickly. Then once I am happy I have covered all the areas I want to cleanse, I use my fingers to double check and then rinse off using warm water and a Konjac sponge. 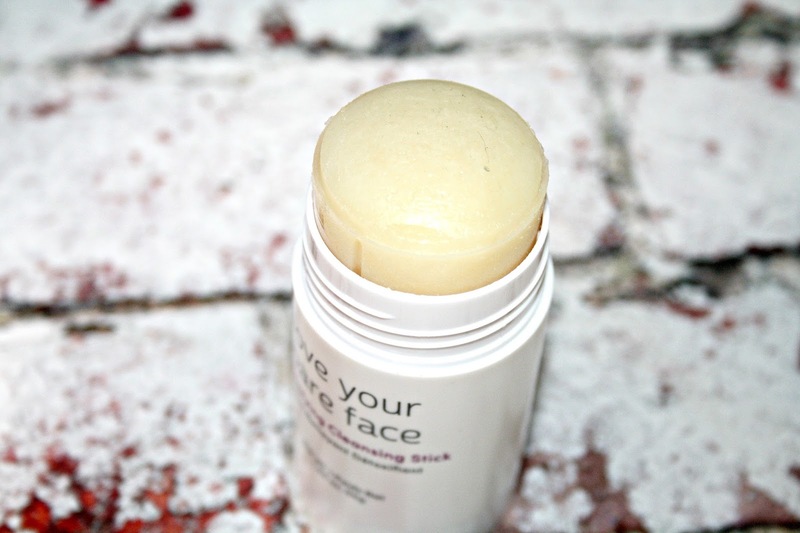 If you hadn't worked out already, I absolutely adore this Cleansing Stick and think it is just an incredible product, one I didn't know I needed until I met both Jane and Jenny, the founders of Julep a few months ago at a very special brand launch. Now if this sounds like something you need in your life, the bad news is that you cannot yet get hold of it here in the UK but the good news is that it is coming to QVC in January along with some other incredible products across the skincare and makeup range. I have a few more products to share with you over the coming few weeks, so please look out for them. I can't stop buying cleansers. My collection is huge right now but I don't actually own a stick one so I'm intrigued by this one! 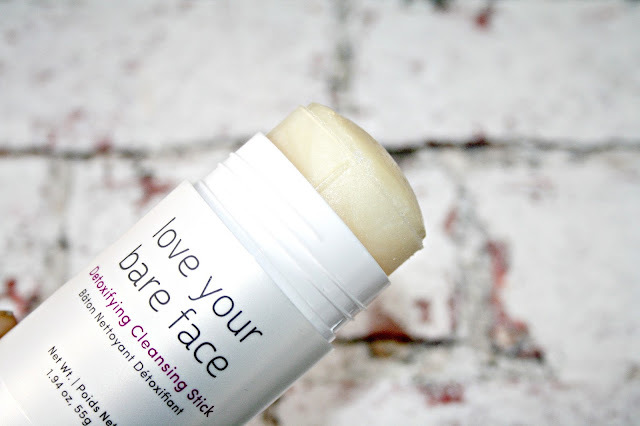 I agree with you that the Detoxifying Cleanser Stick is GENIUS! Nice post, dear. Thank you for sharing. I've just recently received a balm cleaner but i hate the thought of putting it on my face and getting makeup all over it lol!! I'm going to just have to try and get over it lol!! This one sounds fab! I've not heard of this brand before but am definitely intrigued after reading this - sounds great! This is such a cool idea! And so good for travel! I love facial oils, it keeps you hydrated and well kept! That stick is interesting! Need to check out that brand! I have heard about this from a friend, looking forward to try it soon. Just when I thought I’d tried ever possible kind of cleanser...! Sounds like a really good product that works well. Can't have too many cleansers in my opinion, and a good one is always tops! I would really love to try Rice Bran Oil. Thank you for sharing. Great posts. A great add to my collection. Thanks for sharing, dear. Great post! I love the scent of Grapefruit Peel Oil. Great share! I'm also a fan of Korean Skincare products. I love your post, dear. Great share! This is so interesting. Great share, thank you! Grapefruit Peel Oil is great! It cleanses and helps you even your skin tone.